Wallace and Gromit’s Nick Park returns with an unforgettable cast of hilarious new characters. 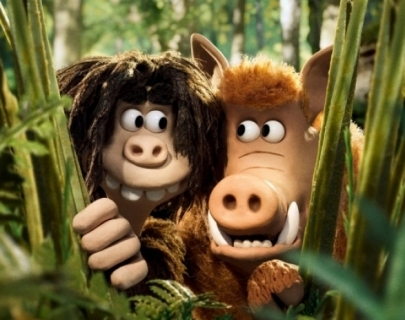 At the dawn of time, when prehistoric creatures and woolly mammoths roamed the earth, plucky, big-hearted caveman Dug (Redmayne) and his tribe are forced out of their beloved Valley by evil Bronze Age Governor, Lord Nooth (Hiddleston). Along with his faithful hog, Hognob, Dug must unite his tribe and lead them in the biggest challenge they have ever faced in a battle to beat the Bronze Age at their own game.